Foundation is a skin colored cosmetic applied to the face or body to create an even complexion and sometimes it is used to change the natural skin-tone (by using darker or lighter shades). Foundation makes your skin look radiant and flawless, whatever your skin type, skin tone or desired coverage is. 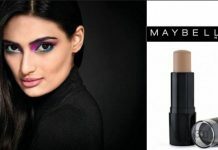 Different types of foundations are available in the market like Creamy, Liquid, Foam, Mousse and Powder Compact foundations which are extremely light on the skin and comes with high coverage. One can pick the right foundation from different types like Water-based, Oil-based, Mineral Makeup, Powder-based and colors which may be identified by a name, number or letter. Here, I present a list of top 5 foundations from the popular cosmetic brand Lakme. It is an ultra-light, water-based, oil-free foundation with goodness of Vitamin B3 & SPF 25. SPF 25 guards the skin against harmful rays leaving it visibly fairer, polished & vibrant with 16 hours of complete skin coverage. It comes in a cylindrical shaped plastic body and is suitable for all skin types. It is available in three different shades named Golden Medium, Beige Honey and Ivory Fair. 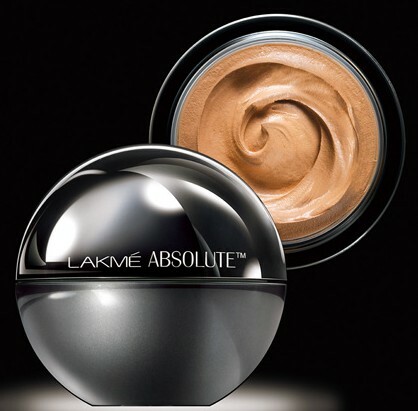 Lakme Absolute Mattreal Skin Natural Mousse has a feather-light finish which easily blends into the skin. It hides pores & evens out skin tones, leaving the skin peachy-soft & naturally flawless for up to 16 hours. The new SPF 8 formula protects the skin from sun damage. It is available in 3 shades and comes in an attractive round jar packaging. Say no to touch ups using Lakme 9 to 5 Flawless Makeup. Its long lasting formula does not streak or smudge and suitable for Indian skin tones. Its amazing blending properties make sure your skin doesn’t look heavy and made-up. The easy to use pump dispenser allows you to pump out the perfect amount required for optimum coverage and avoid messy spills. 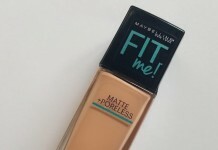 This high-performance foundation keeps you looking flawless throughout the day. It is available in 3 shades named Marble, Shell & Pearl. Lakme Invisible Finish Foundation is ultra-light and has an amazing invisible finish that makes your skin look bright without being too heavy. Blend this water based foundation on your skin for natural exuberance. It comes with SPF 8 that protects the skin from harmful rays and prevents skin darkening. The unique Spatula Applicator allows you to use the perfect amount required for adequate coverage. It comes in a rectangular glass bottle and is available in 6 shades (01, 02, 04, 05, 07, 08). 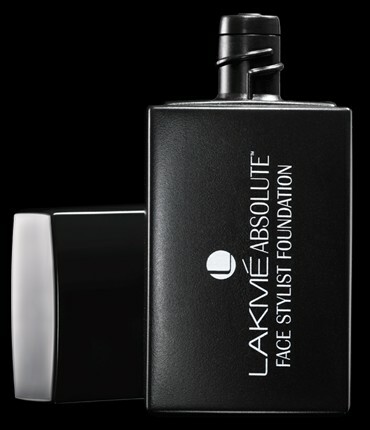 Lakme Absolute Face Stylist Foundation 04. Can i use both Lakme Absolute White Intense Skin Cover and lakme absolute white intense compcat simultaneously for more flawless look, please advice me, i am using Lakme Absolute White Intense Skin Cover (rose fair) now. 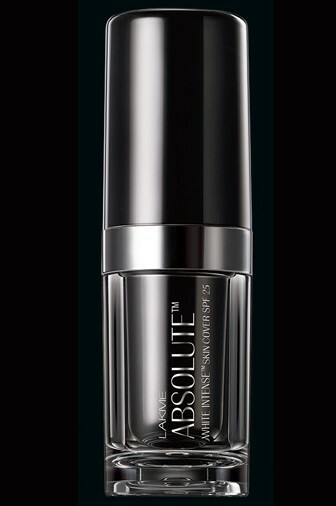 Lakme absolute foundation just osm!!!!!!!!!!!!!!!! In that which one u r using..intense skin cover?which shade? 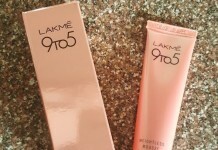 Lakme SPF 8 foundation just osmmm……. Hi. 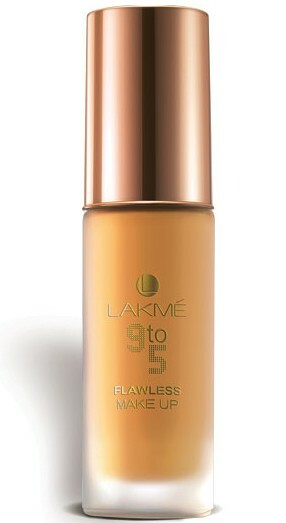 I am currently using lakme 9 to 5 foundation (shell). I have yellow undertones skin and dark circles, please suggest if Lakme Absolute intense lightening foundation would be better than my current product. I do not want to use a concealer separately for under eyes. Will Lakme absolute foundation also cover my dark circles. Which shade either Beige honey or Golden medium would be right? Which foundation is best for party? I have oily skin .. so pls suggest wHiCH foundation better for me.. who coverd also open pores..
Hy.. My skin is oily and I have acne and spots problems.. Right now I am using lakme 9-5 cc complexion cream (beige) . and I have not so fair skin colour. Can you please suggest me which shade number can I use ? ?